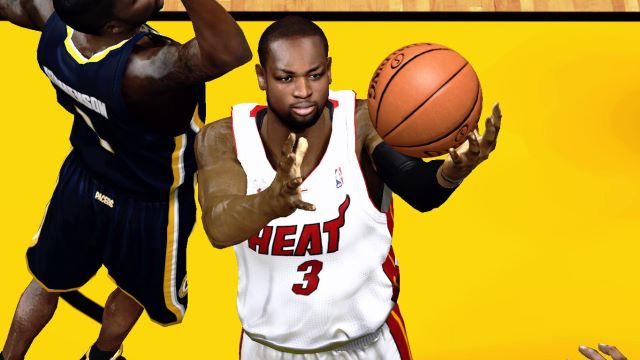 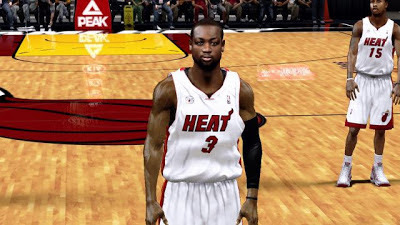 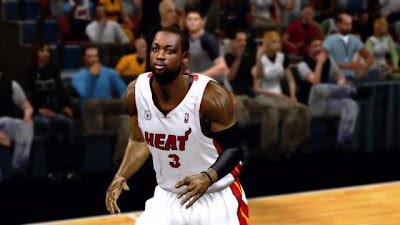 Description: This NBA 2K13 patch adds a realistic cyberface for Dwyane Wade of the Miami Heat. 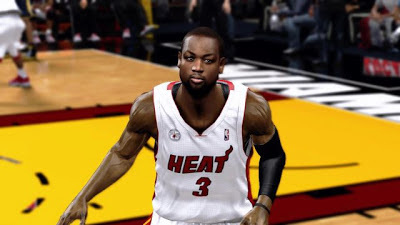 Author's Note: This is the second version of Dwyane Wade CF that I have been working on based on your feedback on the preview, I have fixed everything you guys wanted me to fix. I fixed the jaw, eyebrows and hair, and here you have it. 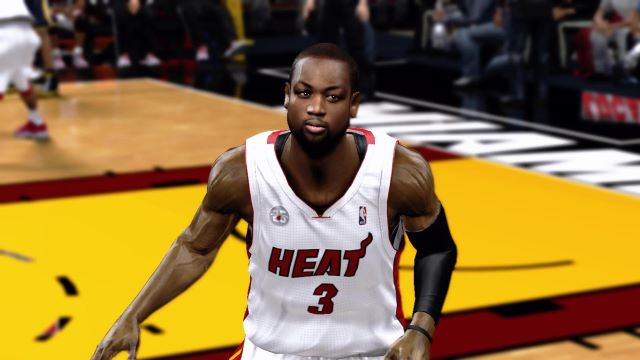 Hope you guys will like it, and please don't forget to leave your feedback down in the comments section and of course, this is my work so I need you guys to respect it, instead of saying "He's stealing, there's no way he can be that good". Thank you!